Welcome to Futurist Publishing’s homepage. Welcome to 2016. Welcome, rebels. Welcome, revolutionaries. Hello there, creatives, forward thinkers, and outside-the-boxers. Your time is now. Viva la revolution! 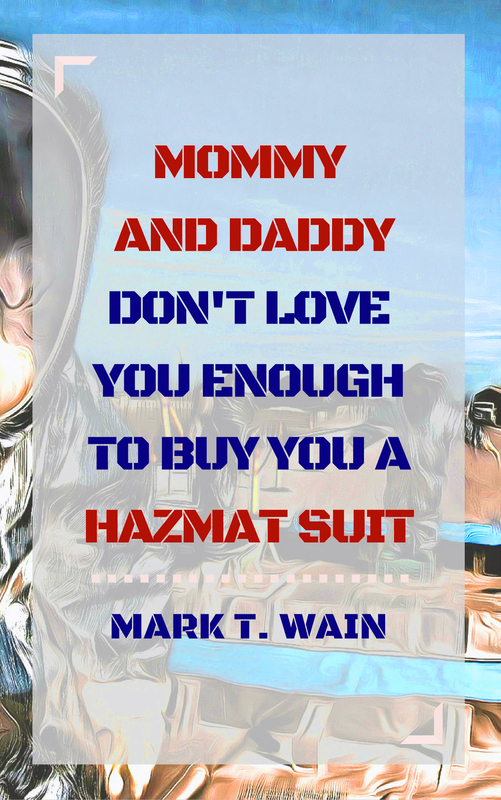 Jamie Goes to the Doctor by Mark T. Wain is now available!